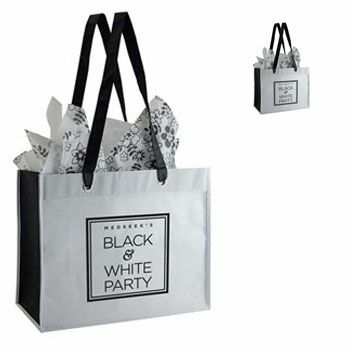 The Dualis Tote is a chic bag that adds an instant classy look to events such as award nights, company galas, or company fashion events. 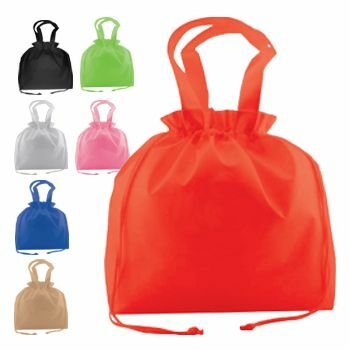 The bag is constructed from 100 GSM non-woven polypropylene and reinforced with a cardboard top. This fashionable duo-toned tote is strong and reusable, featuring metal grommets, 28 inch handles and a bottom insert made of sewn-in cardboard. 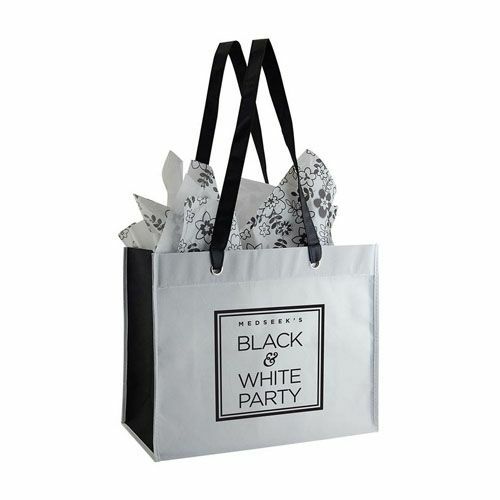 The Dualis Tote will enhance any special event, adding a touch of class to your gala. 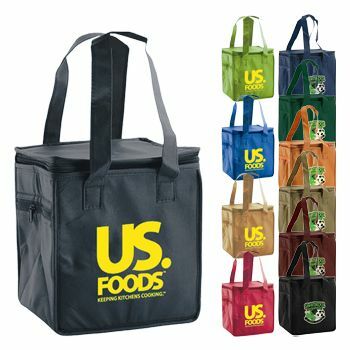 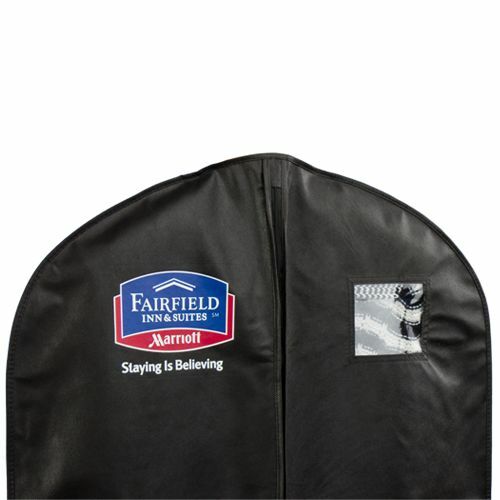 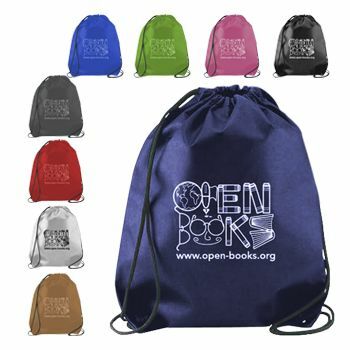 You can customize the tote with your company logo, or any other design of your choosing. 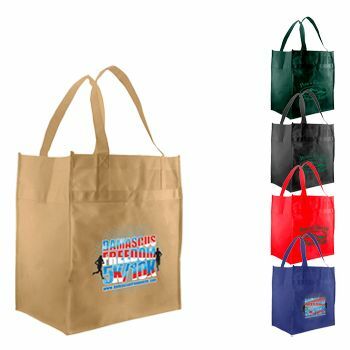 Place your order today and get rush production or guaranteed on-time production.